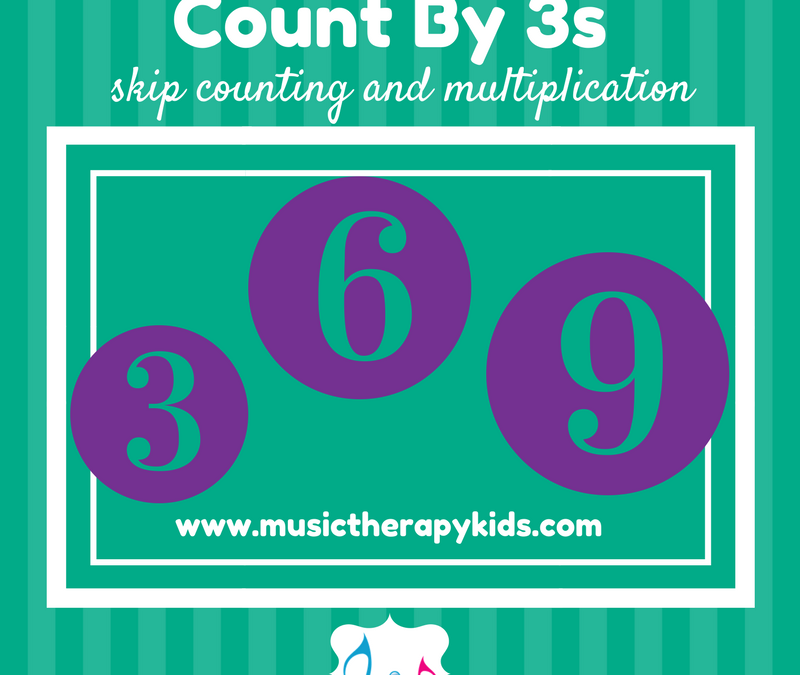 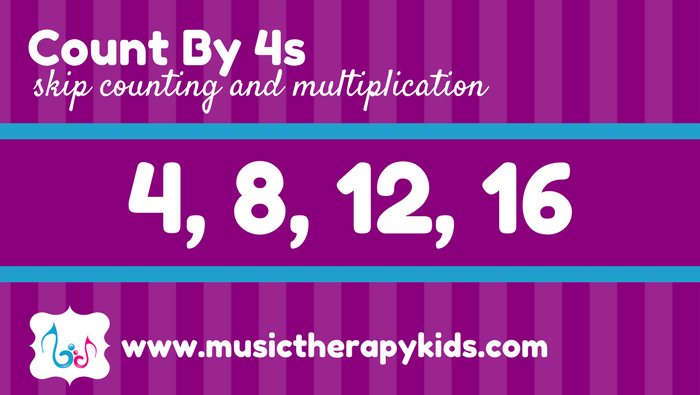 Skip Counting Series: Count By 4s! 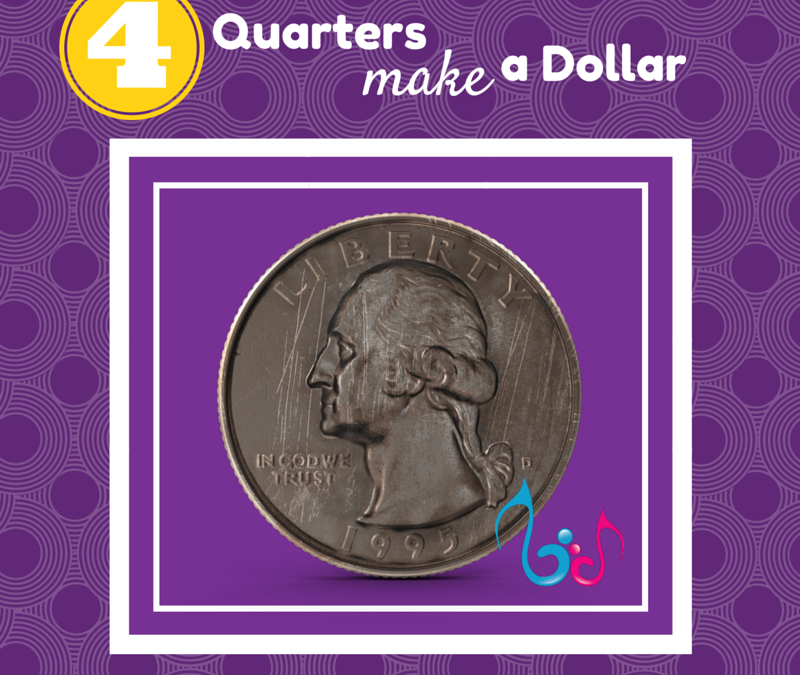 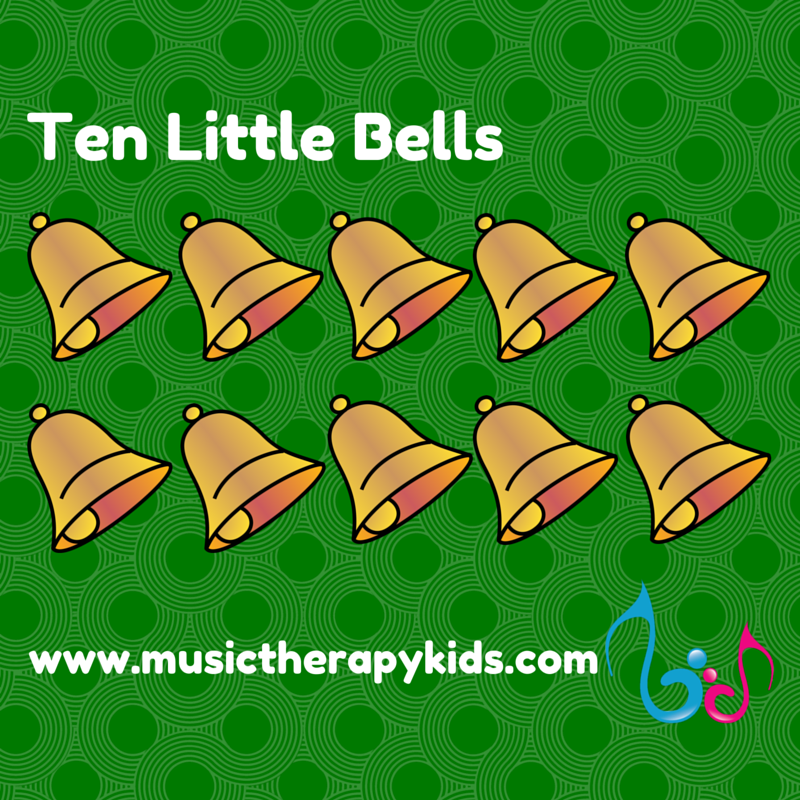 4 Quarters Make a Dollar – A Song for Counting by 25’s! 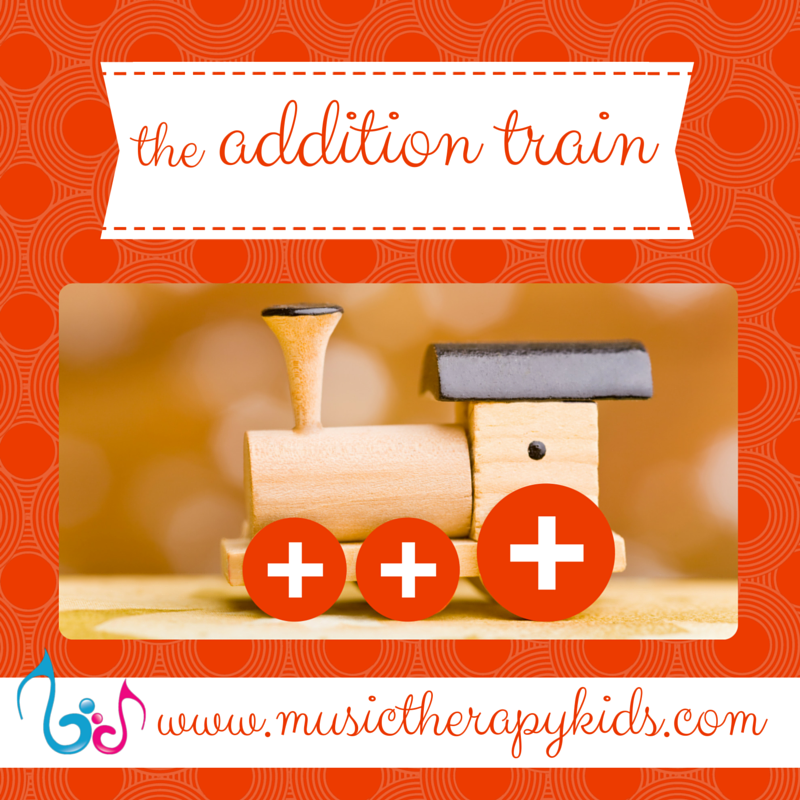 Hop on board the addition train!